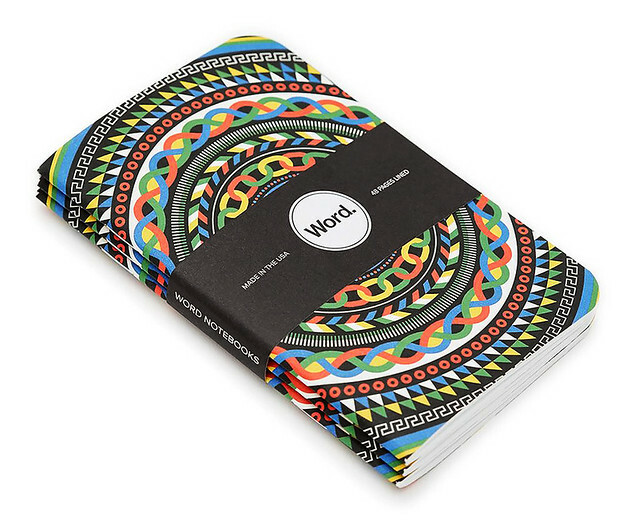 MWM NEWS BLOG: Word Notebooks. 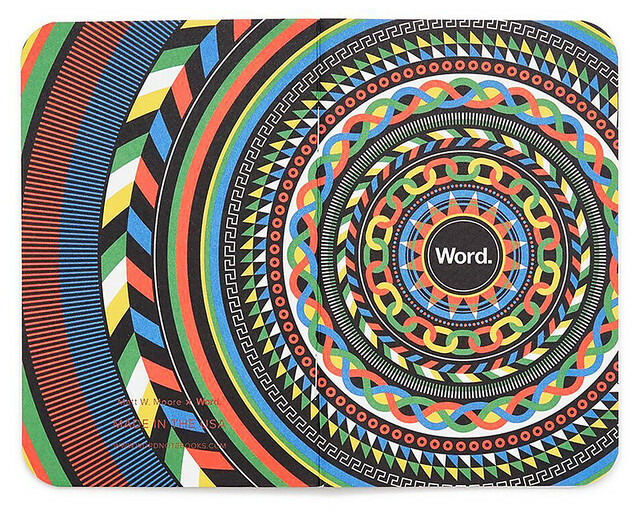 Fun collaboration with the good folks at Word Notebooks and the Cool Material team. I designed this complex 5-color ‪Mandala‬ cover wrap around for their new 'Artist Series' of books. Available in 3-packs. Only 333 sets produced. Top quality and ‪'Made In USA'‬. Now Available Online.